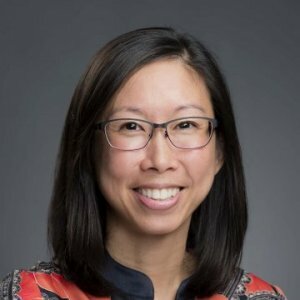 Karen Chan-Osilla is a Senior Behavioral Scientist and Clinical Psychologist at RAND, and has substantial experience in the area of developing, evaluating, and disseminating interventions for mental health and substance use disorders among youth, adult, and underserved populations. She has published over 85 articles on this research. 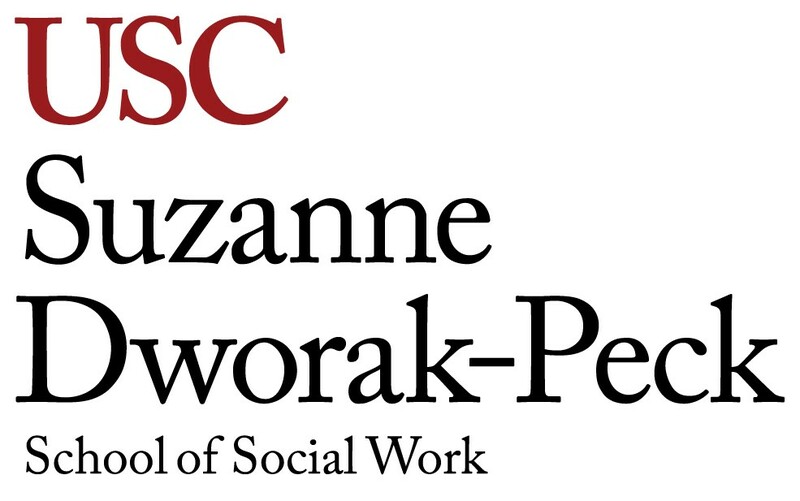 Current projects include a web-intervention trial, Partners Connect, for military spouses concerned about their service member’s drinking, and Project REACH, a Cognitive Behavioral Therapy trial for predominantly Hispanic individuals with a first-time DUI offense. Dr. Osilla has led projects funded by the Department of Defense including two large environmental scans of the military health literature, which she subsequently published in policy papers and a peer-reviewed chapter.